We will be exhibiting at the Empack Exhibition 2017, Brabanthallen s’Hertogenbosch, Netherlands on the 5th and 6th of April, stand number B100. pack stackers, seal testers, pick-and-place units and convergers, all designed to work with tray sealing and rollstock thermoformer machines. 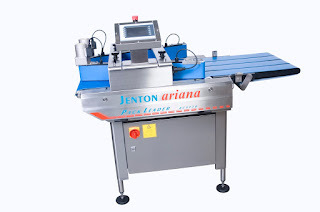 Our machines are all made in the UK and Jenton would like to meet potential agents and distributors for them. Dimaco is an industry leading developer of online and offline label verification systems . Focussing primarily on the food industry, Dimaco systems provide robust verification of all label data. 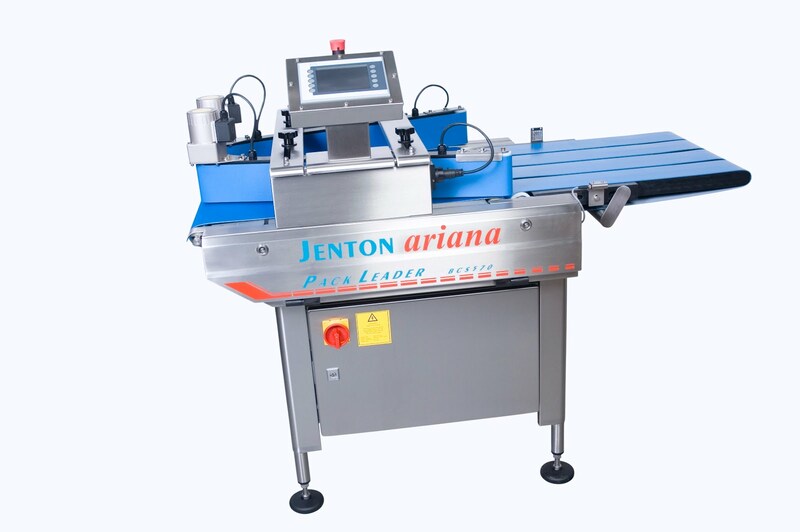 As a Jenton Group company, Dimaco label inspection systems can be easily integrated onto Ariana equipment, as well as simple conveyorised systems or full end user production line integration. 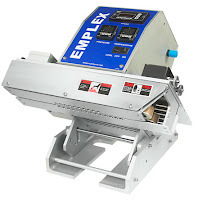 Our range includes Emplex Continuous Bag/Band Sealers. An ideal solution when speed, seal integrity and versatility are paramount. Whether products are hand-fed or conveyorised, Emplex band sealers provide fast, precise, strong seals. They deliver industry leading performance and seal integrity on nearly any heat sealable soft, high density, ecological, or speciality film.